When one first hears the words Chi Nei Tsang a quizzical expression crosses their face. Chi?? An ancient word originating in China, “chi” is a word that describes the indescribable energy that is life. 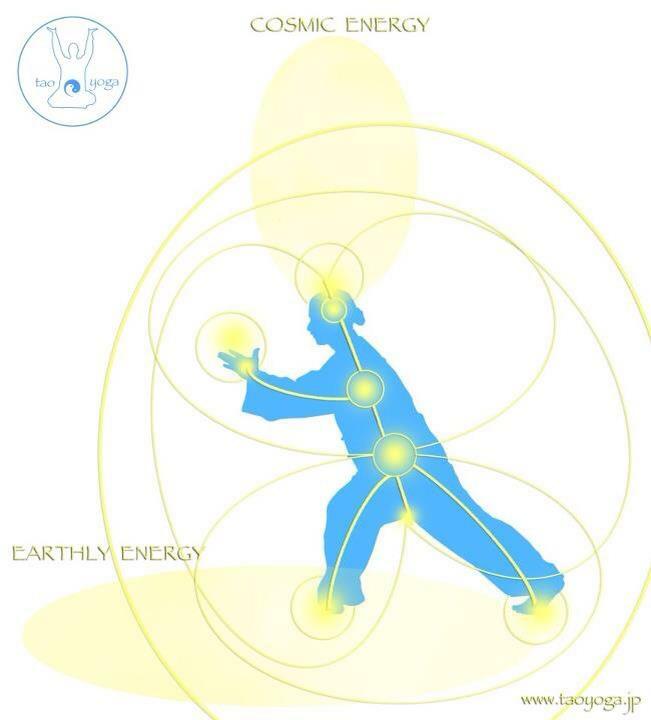 More than just energy, however, chi also refers to the information that accompanies energy. What about the rest of it? “Nei Tsang” literally means the intestinal area. So as applied body work, Chi Nei Tsang can be understood as “working with the chi or vital energy of the abdominal region”. In my treatments and classes, this is what I teach. Chi Nei Tsang is not abdominal massage as most western therapists see it. It is a modality that uses breath, massage, and movement of chi as tools to bring awareness back into the organ systems of the body. You might say what does that have to do with massage? Well, may I suggest to you the Taoist Medical Chi Kung perspective that all disease emanates from the disruption of chi. And, one of the most powerful ways to physically balance that chi flow throughout the body is through abdominal manipulation via Chi Nei Tsang. Our first experience of chi as a human being is from our navel where nourishment, both physical and energetic comes from within our mother’s body. A spiraling out of all tissues begins upon implantation of the egg in the uterine wall. It presents itself within our bodies as a spiraling of tissues. Muscles are not connected nor do they work in a linear fashion. They spiral thus offering flexibility. Taoist medical chi kung practice recognizes this spiraling nature and offers ways to address it through specific manipulations, breathing, and Chi Kung practice. Chi moves within the fascia. It communicates within the fascia. Fascia covers every cell of the body therefore through it Chi communicates with all body systems including the muscular system. Both smooth, cardiac and skeletal. This being said, Chi Nei Tsang is one of the most effective treatments for sciatica, headaches, back pain as well as constipation, bloating, and stress related disorders. When one performs a Chi Nei Tsang treatment things begin to happen! •Through massage and breath the client becomes more self aware and now has choices available in lifestyle that they did now know existed. Chi Nei Tsang abdominal massage gives one the tools to support this process. Choosing to pursue this modality as a practitioner requires a conscious choice to approach massage therapy through the taoist five element system of fire, water, wood, earth, and metal and the eastern perspective of bodywork. The classes I teach are based in the teachings of Mantak Chia and Gilles Marin. There is so much more to learn than I can possibly cover in a short article. In addition to the direct experience of a Chi Nei Tsang treatment, I recommend several books as well.